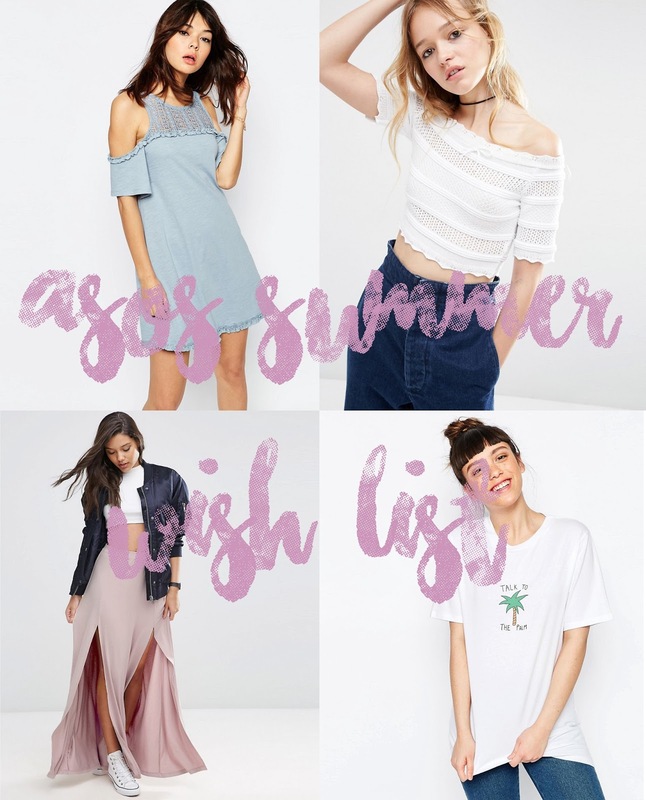 I’ve never really shared much about my style over here on my lil blog so I thought I’d put together some bits I’ve been eying up on asos for summer. I like a mixture of grunge inspired pieces and just cute bits haha. I’ll stop the chatting typing, and let you have a quick browse over the bits I picked out! Enjoy. What have you been loving from asos recently?